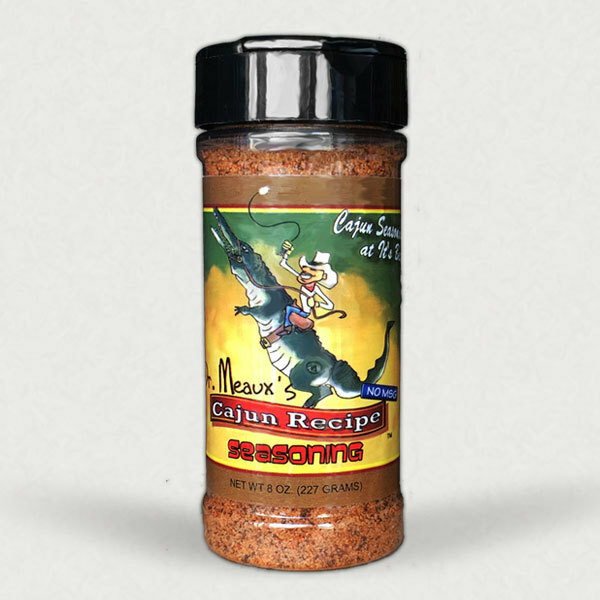 Dr. Meaux's Cajun Seasoning is an extraordinary blend of flavorful spices prized by cooks everywhere. Experience how much it actually enhances the flavor of meats, seafood, poultry, vegetables, eggs, soups, stews, and salads – even barbecue and french fries! 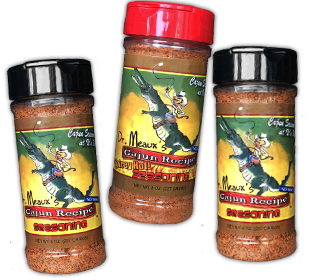 Dr. Meaux’s Cajun Recipe Seasoning cases pricing saves you money! Each Case comes with 12 bottles of Dr. Meaux’s Cajun Recipe Seasoning. You save 10%.